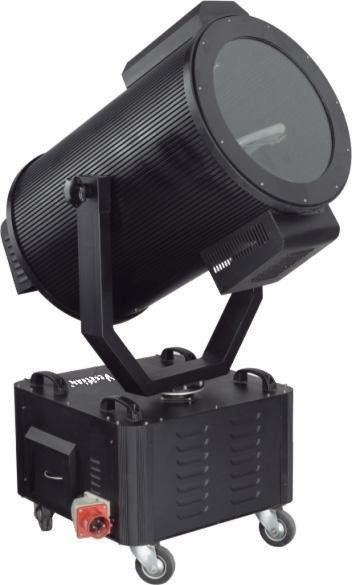 Never a dull moment when you have your very own searchlight beam at your event. Whether you need extra lighting to keep your guests out of the dark, or your very own customized logo to project into the sky like Batman’s bat-signal, we got you covered. 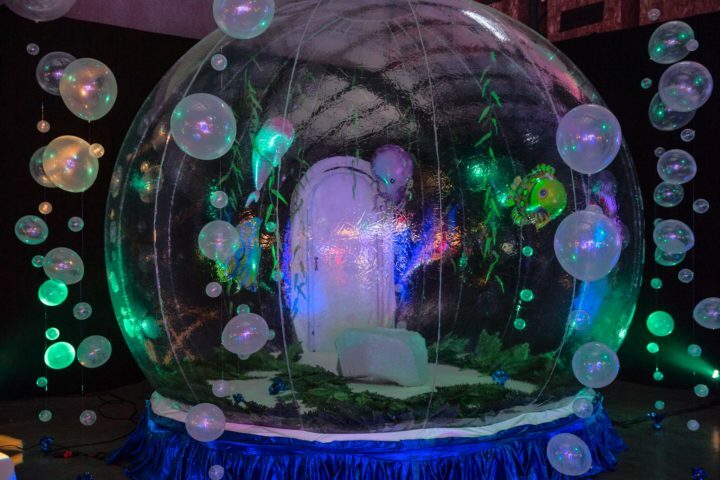 If you are interested in making your superhero dream a reality or could use the extra lighting contact our event planning staff for more details on customization and more. 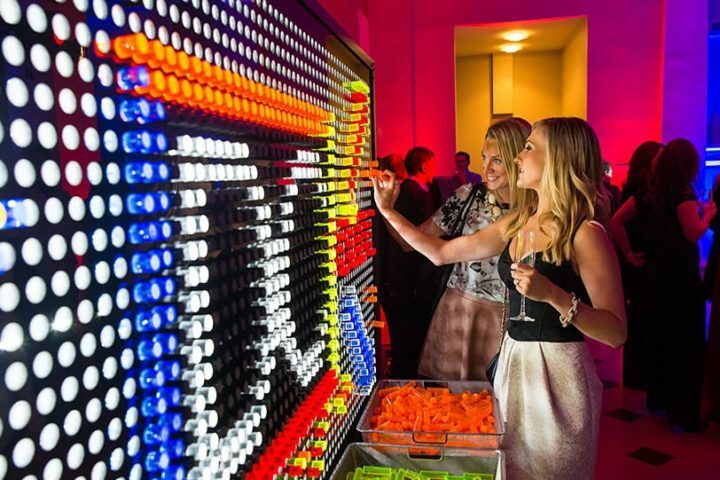 Illuminate your next event with our giant Lite-Brite! This activity is great for displaying company logos or a engaging guests of all ages!